Welcome to the world baby Hemingway!! I had the pleasure of doing her newborn portraits, she slept so well through the entire session! I just love that I got the chance to photograph this wonderful family! As you can see in the pictures below her big brother is just in complete awe of Miss Hemingway! She was just a complete angel!! I hope you enjoy her gallery!! 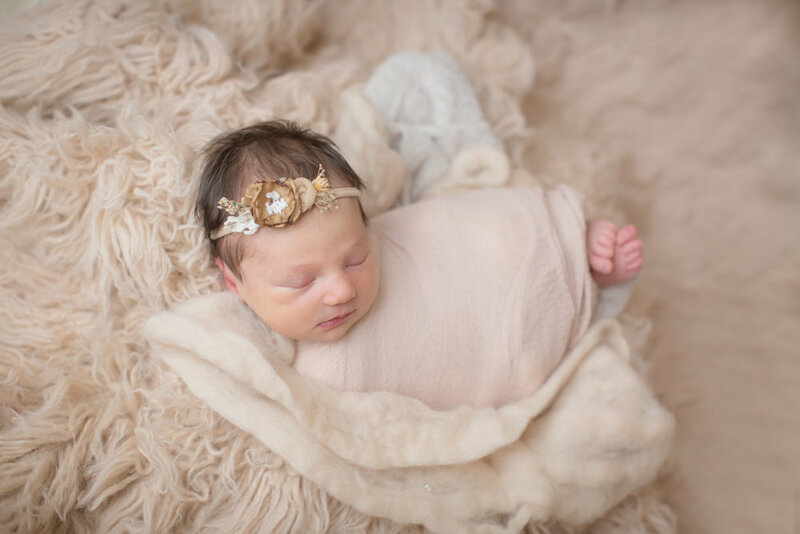 Book your newborn session or any session today with Kaye's Photography!! It has been an honor to work with this family! Bentley is just the cutest little boy and I'm so glad I got to capture the first year of his life! He is such a joy to be around and always gives me tons of smiles! I cannot wait to have him in the studio again with his family and see how cute he is and how big he has grown! Here is Bentley from birth to age one! I hope you enjoy! Book your session with Kaye's Photography now by visiting www.kayesphotography.com or emailing me at info@kayesphotography.com!